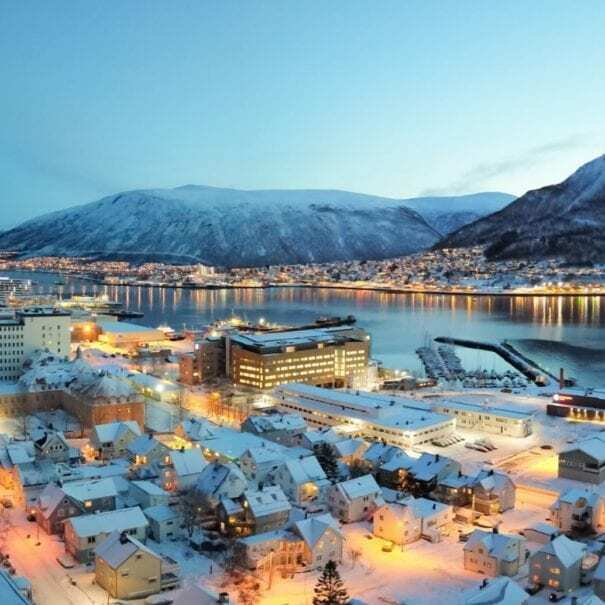 Tromsø is the ideal starting point for exploring the unique Arctic landscape. Our drivers and guides are a friendly bunch with lots of knowlege and experience. 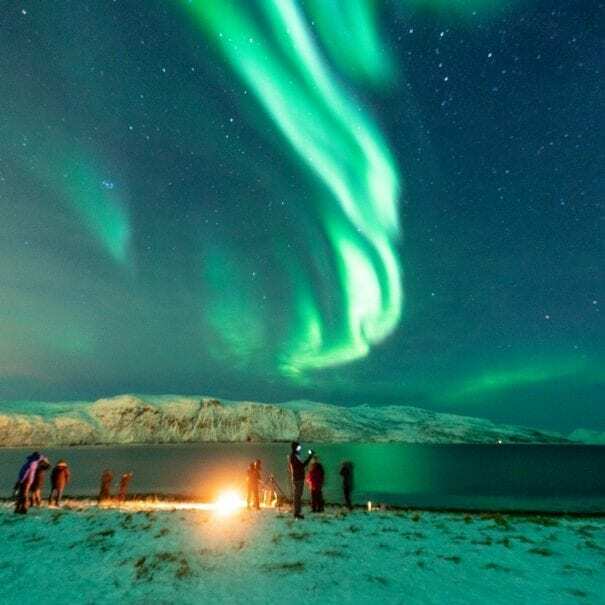 Even with tricky weather conditions, we make sure your stay in Northern Norway is safe, comfortable and memorable. 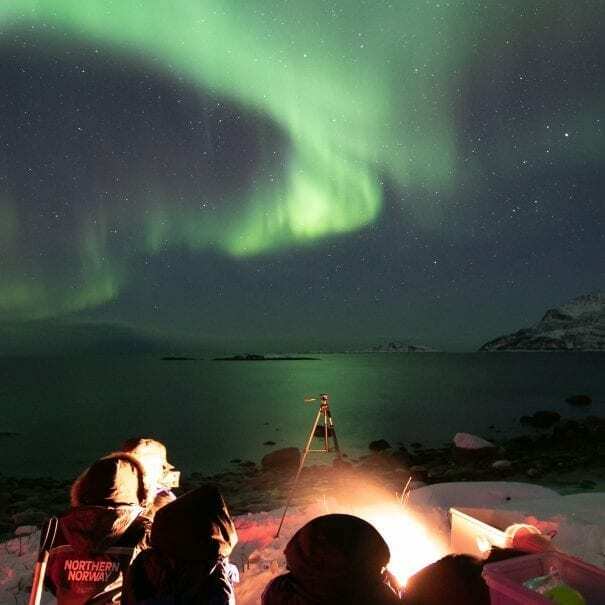 If you can’t find what you are looking for in our daily departure tours, don't worry, we will help you and your group to create your own unique tour to ensure that your Arctic adventure ticks all the boxes! We work around the clock to make sure that you can always reach us, providing a 24/7 service. We love to hear from you too, so make sure to keep contact with us on Facebook, Instagram and Trip Advisor. We love the pristine landscape of Northern Norway and aim to keep it that way. 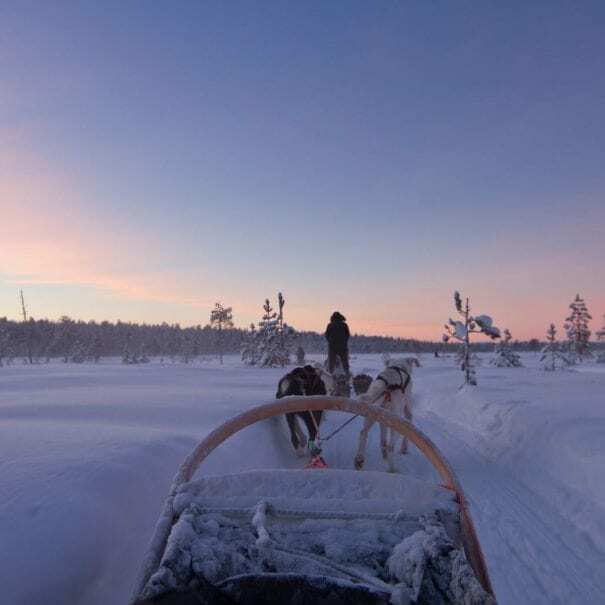 We make sure to create and provide eco-friendly tours so that the only footprints we leave behind are in the snow!